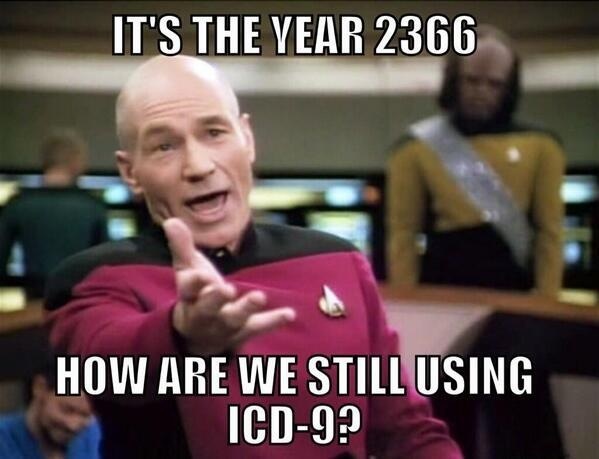 ICD-10 Gets Moved to 2015 or…..
Posted on April 28, 2014 by Matt Kinley | Comments Off on ICD-10 Gets Moved to 2015 or….. 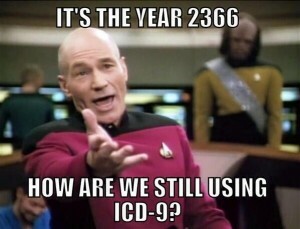 Comments Off on ICD-10 Gets Moved to 2015 or…..
CALIFORNIA’S NARROW NETWORKS: WILL IT BRING DOWN THE EXCHANGE? Posted on April 13, 2014 by Matt Kinley | Comments Off on CALIFORNIA’S NARROW NETWORKS: WILL IT BRING DOWN THE EXCHANGE? Physicians are expressing deepening frustration with California’s version of the Accountable Care Act’s Health Insurance Market place, known in California as “Covered California,” or the Exchange. Covered California has the reputation for being the best run health care exchange in the nation but even it is suffering from severe problems during this early going. Physicians are frustrated with administrative issues, the collection of deductibles and co-pays, and the lack of clarity in qualified health plan’s provider contracts. Most of all, they express contempt for Covered California’s “narrow networks” and what it means for the physician’s practice and their patients. “Welcome to the “skinny” medical provider network. The insurers say they are pressured to keep premiums in check but have been left with fewer tools to do it. Health plans that applied to sell their wares in Covered California, the state-run insurance exchange, competed largely on price. But at the same time, they’re required to provide standardized benefits that not everybody needs or wants, including things like prenatal care, pediatric services and treatment for substance abuse. That tends to raise premiums. Narrow networks are needed to keep premiums down. The idea is to first find those doctors and hospitals agreeable to receiving lower reimbursement for healthcare services. Second, load them up with patients. 2014 contracts from Covered California Qualified Health Plans are really not much different than provider contacts from prior years. They still maintain the “fee for service” model that providers have grown use to. Change is coming. Buried in the contracts with the qualified health plans are agreements to move over to value based payment in the future. That is, providers will be expected to take the risk that payments from the health plans will cover the actual cost of treatment. What’s Wrong With Narrow Networks? Finding Specialist. Many primary care physicians are unable to find specialist who are participating in Covered California’s qualified health plans. Finding the specialist, even an orthopedic to set a broken arm, as proven to be impossible in some areas. Hospital Utilization. 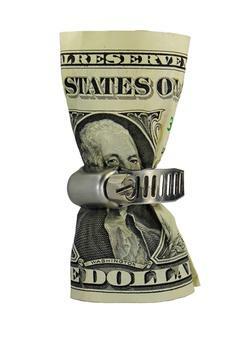 Many hospitals have not agreed to the lower rates offered by qualified health plans under the Exchange. Often, a patient will find that their doctor is under one Covered California health plan, but their hospital is not. For Medicaid recipients it will be even harder. California is expected to enroll two million Obamacare Medi-Cal beneficiaries. Only about half of California doctors accept new Medi-Cal patients and the Medi-Cal doctor payment rates, already among the lowest in the nation, are going to be cut by 10 percent just as the Obamacare expansion begins. Medi-Cal waiting lines for specialist care are already critical. Health Plans are not accepting doctors. Some specialists have been told that the health plans are no longer accepting physicians. Patients will not be able to go to their old doctor, and in some cases won’t find a doctor that will take them at all. While Covered California has tacitly accepted these narrow networks as a method of keeping premiums low, there is growing concern about how such networks will change healthcare in California. David Jones, the California Insurance Commissioner held hearings in December on this issue. Look for proposed regulations from the Department of Insurance later this year. By Matt Kinley, Esq. Mr. Kinley is a healthcare attorney in Long Beach, California. Comments Off on CALIFORNIA’S NARROW NETWORKS: WILL IT BRING DOWN THE EXCHANGE? The Office of the National Coordinator for Health Information Technology (ONC), in collaboration with the HHS Office for Civil Rights (OCR), recently released a jointly developed tool designed to assist small and medium sized practices (one to ten healthcare providers) in conducting security risk assessments (the “SRA Tool”). This tool can be found at http://www.healthit.gov/providers-professionals/security-risk-assessment-tool. The Rule does not specifically outline the steps entities should take in conducting a risk analysis or dictate how often it should be done. In previous guidance, HHS indicated that covered entities could use, but were not required to use, any of the National Institute of Standards and Technology (“NIST”) publications, such as SP 800-30 – “Risk Management for Information Technology Systems.” Others have used the OCR Audit Program Protocol to guide them in conducting risk assessments or developed home grown tools. Use of the SRA Tool is not required by the Security Rule or by OCR, nor does it guarantee compliance with HIPAA or state privacy and security laws. The purpose of this specific tool is to “assist healthcare practices in performing and documenting a Security Risk Assessment.” Although small to medium practices are the target audience, larger organizations or practices can benefit from viewing the tool and tailoring it to their specific needs. The tool does not include provisions to assess for compliance with the Privacy Rule.